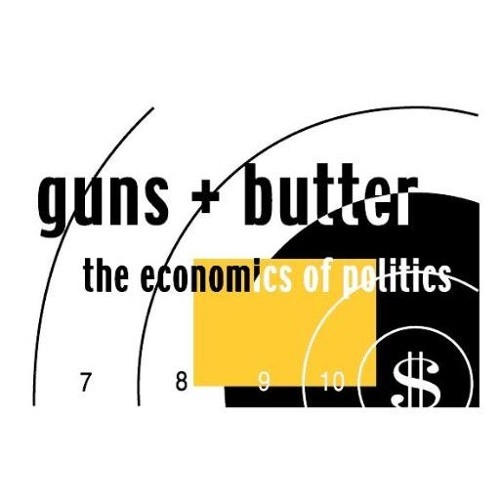 GUns and BUtter I Love you People! I hope Yarrow is still working with you all we loves him too! Since discovering The Electric Universe through Wal Thornhill, I have been all about it. wrote a little tune about it. Wal likes it, that's good enough for me!